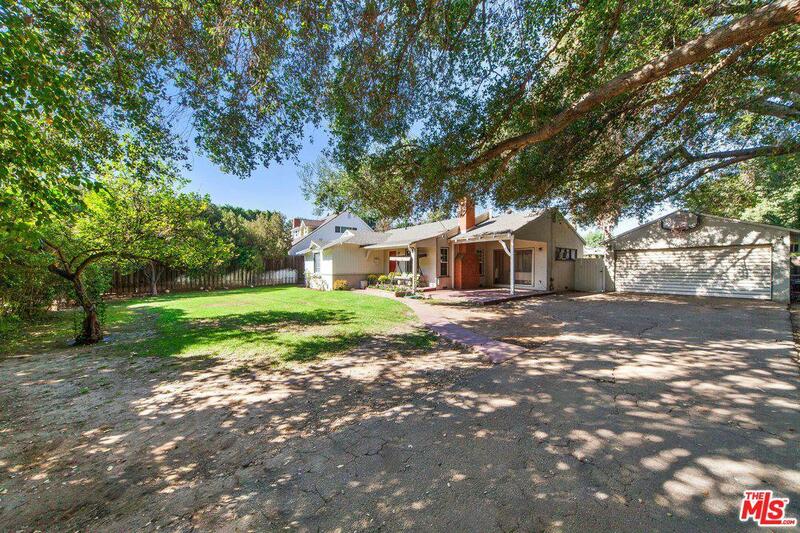 Charming Valley Glen home secluded from the street on a 8,500 sq. ft. lot. 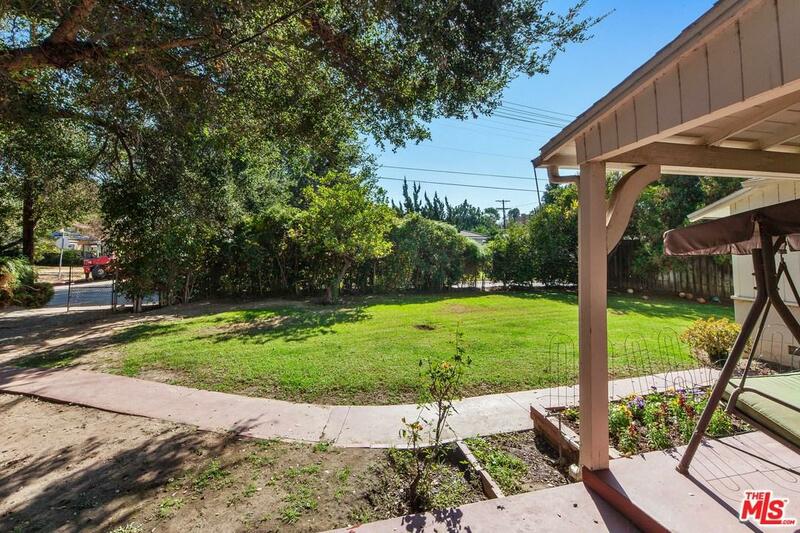 As you come onto the property through the gate you forget you are living in LA. The depth of the lot and a giant ficus bush create a private, rustic setting. The bedrooms, living room and both bathrooms have been beautifully remodeled. 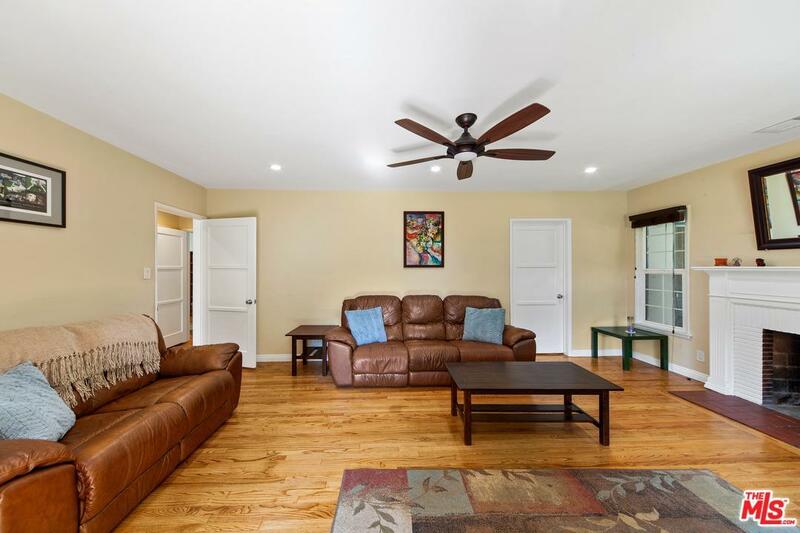 Hardwood floors, recessed lighting, newer windows and central air and heat. 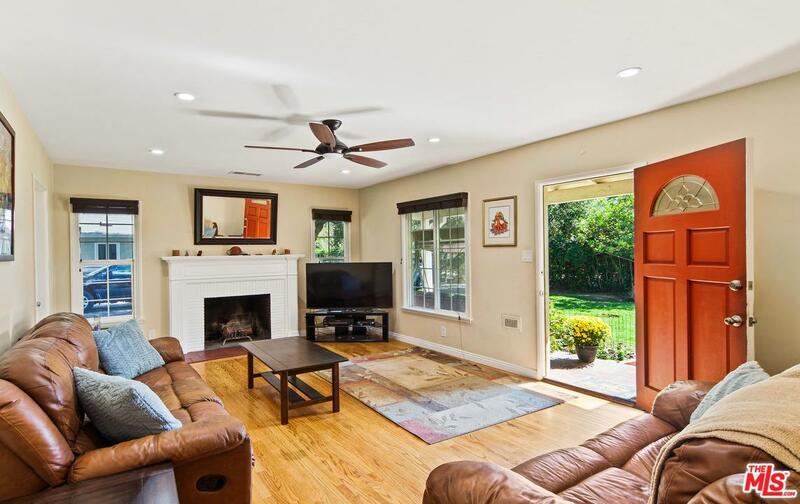 The kitchen and the dining area/family room await a new owner's vision. The family room could be a potential third bedroom. The garage has been converted to a spacious office with vaulted ceiling, bay windows, and skylights. Add a small kitchen and bath to the office and voila! You have a beautiful ADU to rent for additional income. One of the best neighborhoods in Valley Glen. Sold by Kathryn Werner BRE#00975060 of Pinnacle Estate Properties,Inc. Listing provided courtesy of Lori Matson DRE#00975060 of Keller Williams Hollywood Hills.